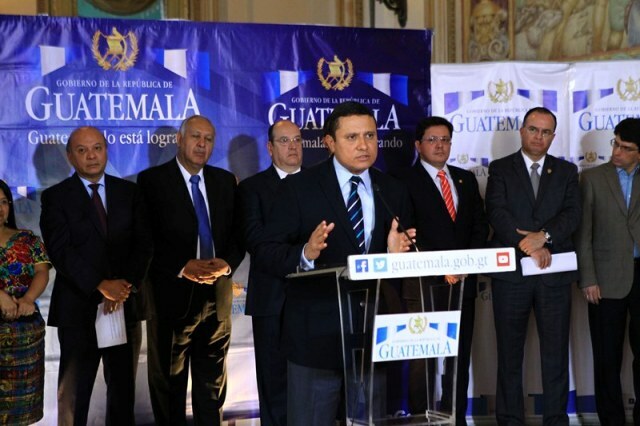 Guatemalan newspaper, Prensa Libre, in its January second issue, carried recent statements made by Guatemalan Foreign Minister, Carlos Raul Morales. According to the article, FM Morales announced that Belize had ratified the amendment to the referendum law, which now allows for a simple majority vote. This, he said, was approved by the Congress of Guatemala of the Protocol to the Special Agreement and paves the way for an end to the centuries-long territorial dispute between both countries. The referendum to take the claim to the International Court of Justice was initially put on the table when the Compromis was signed back in 2008 between both Belize and Guatemala. It was initially agreed that simultaneous referenda were to be held in both countries until May of 2015 when an amendment was made to article seven point two of that decision that the “referendum will be held simultaneously or separately on the dates most convenient to the parties.” On October twenty-seventh, 2016, the Guatemalan Congress approved Decree Forty-Seven-2016, which established that the referendum process on the territorial dispute with Belize be held independently on the most convenient dates for the two countries. The law was ratified in Belize by the senate on December fifteenth.